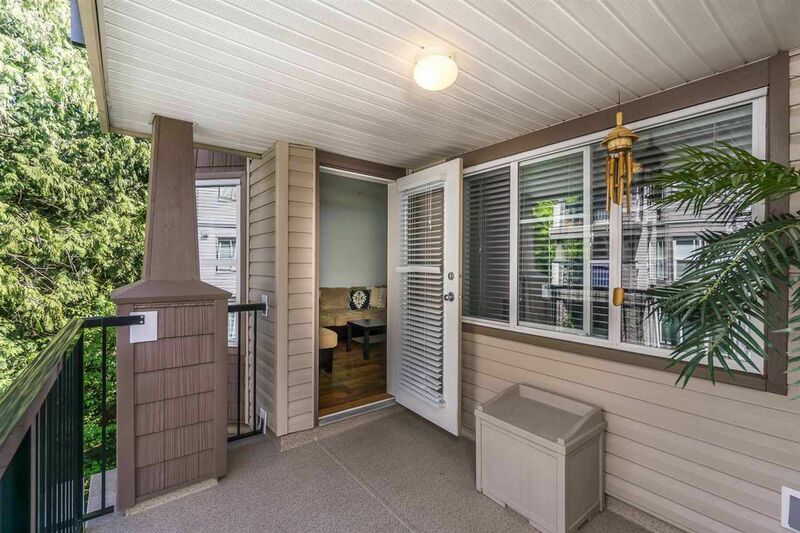 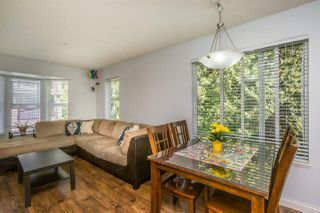 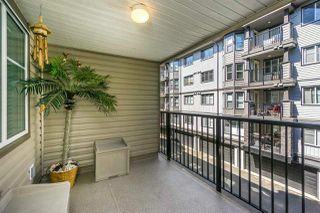 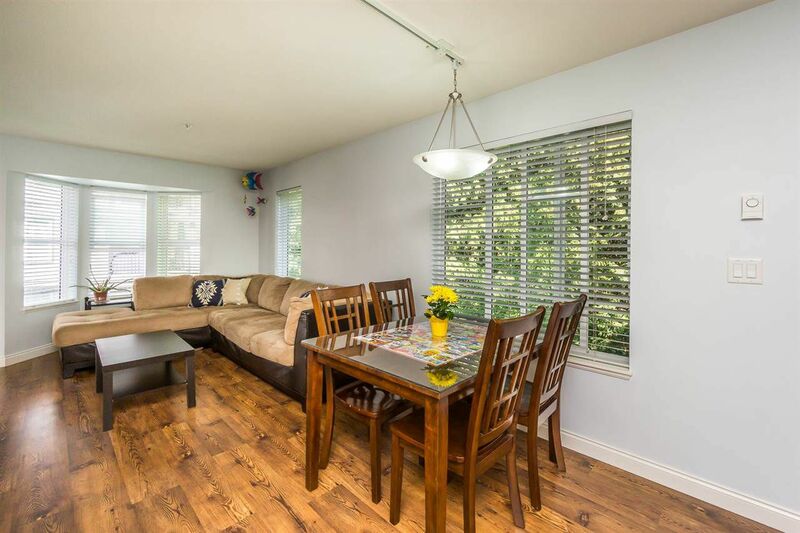 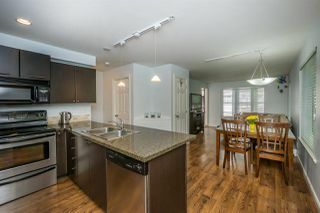 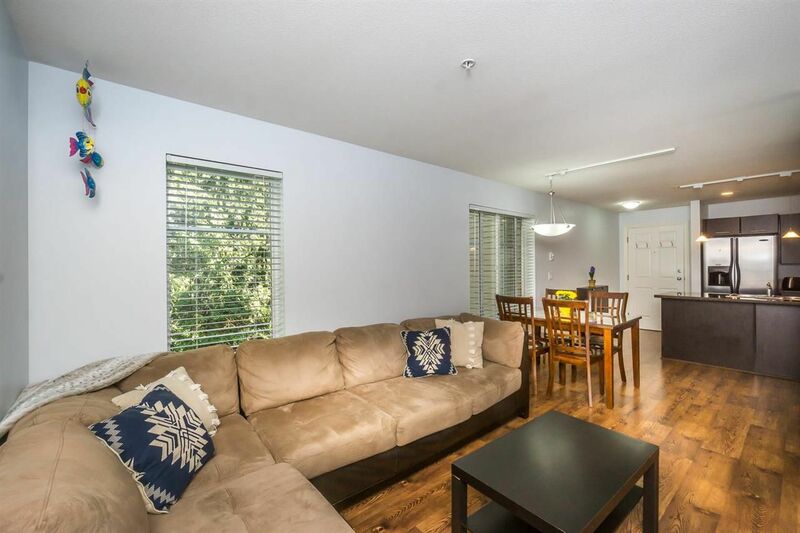 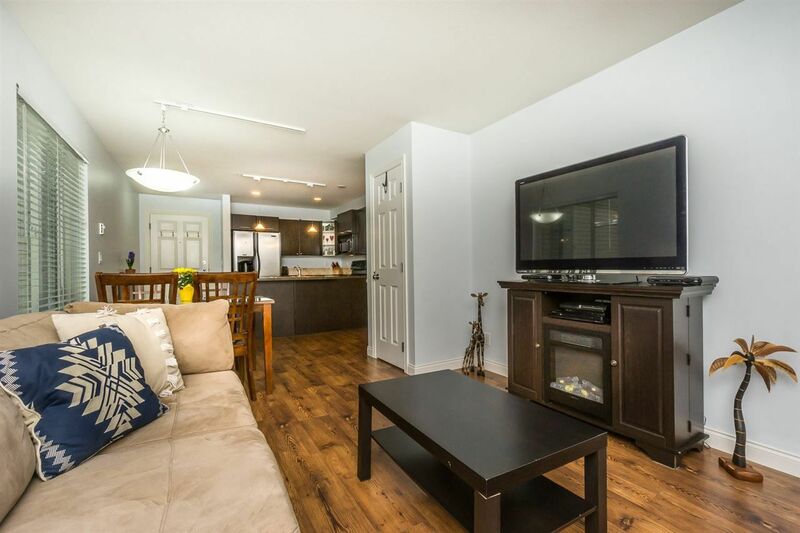 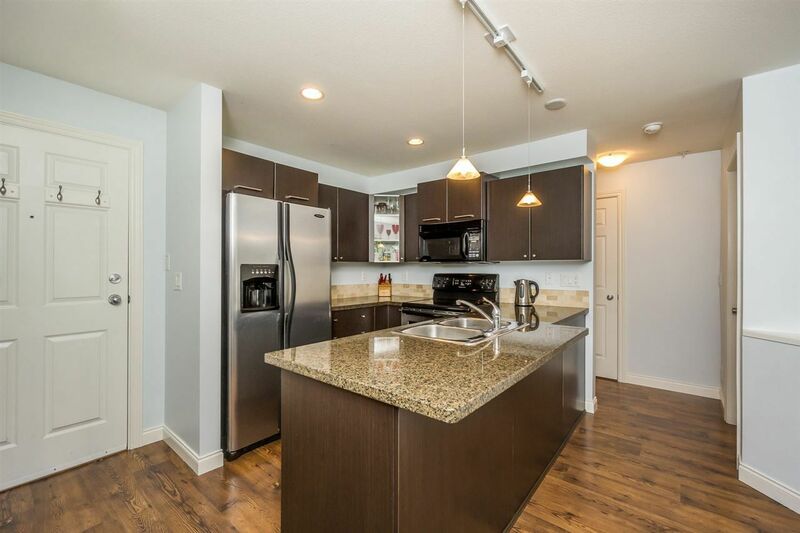 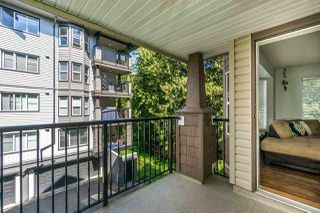 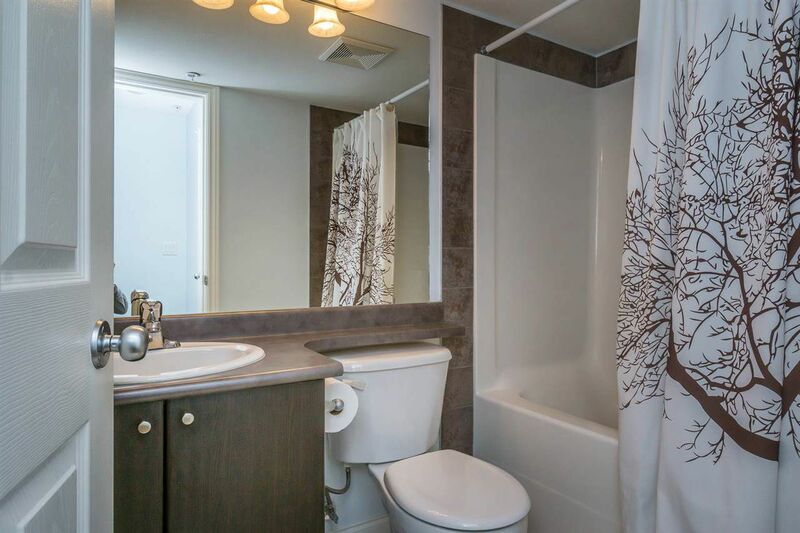 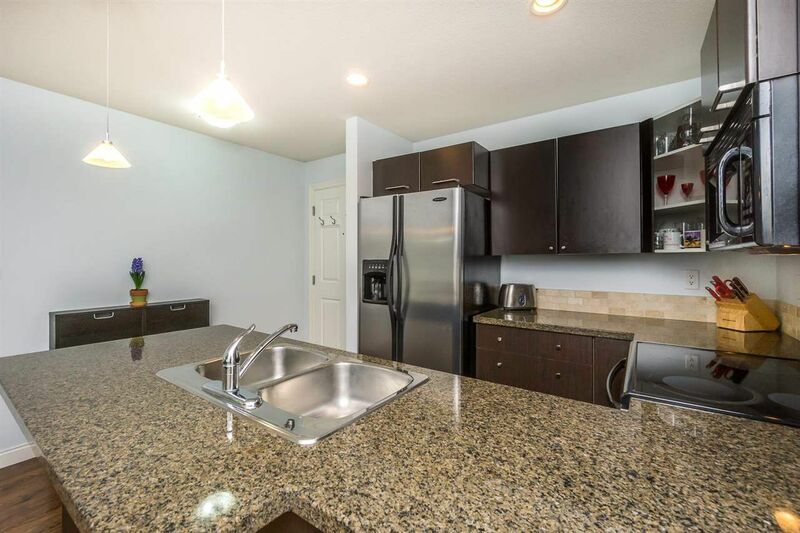 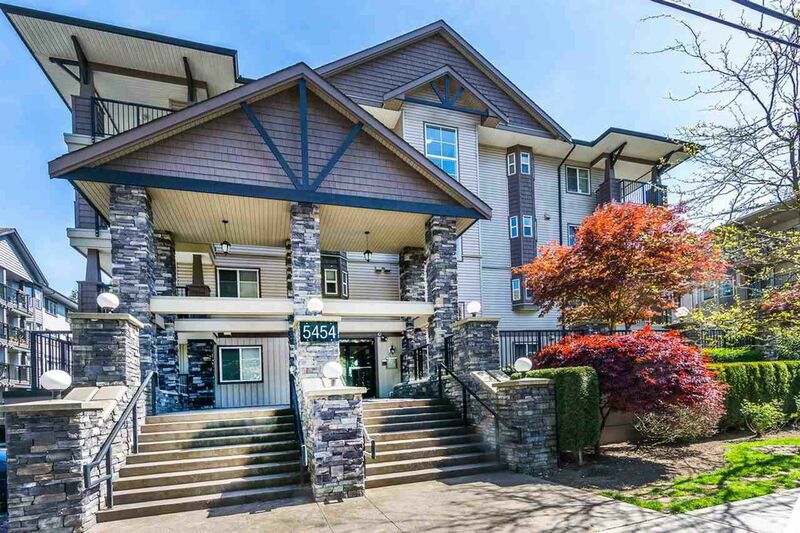 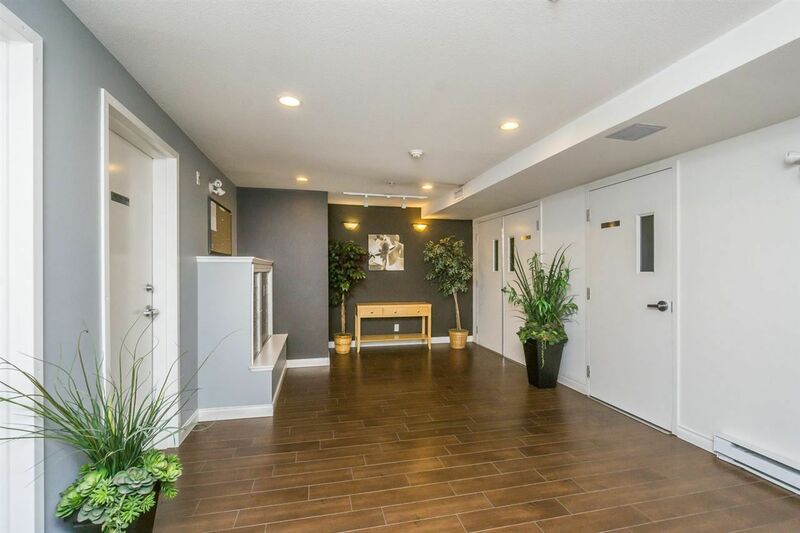 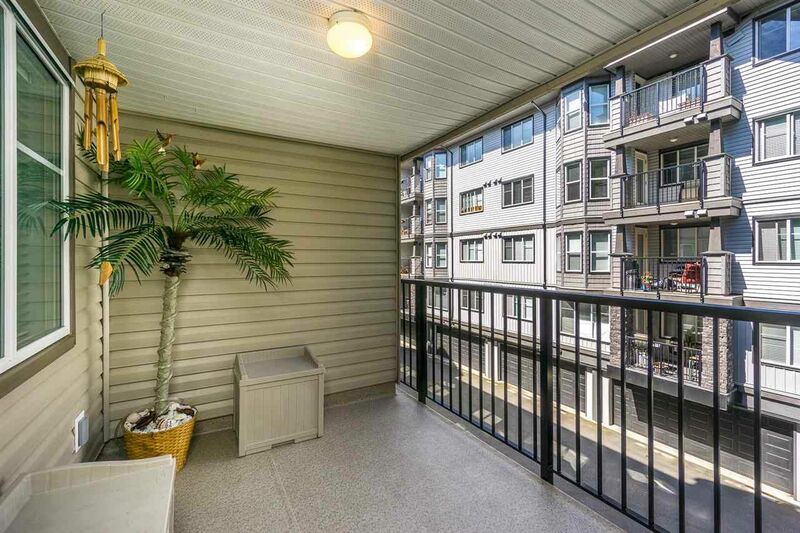 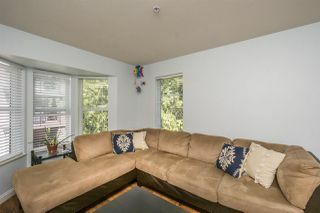 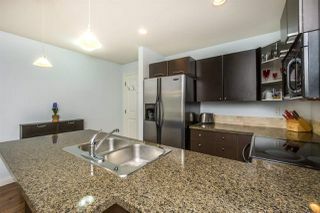 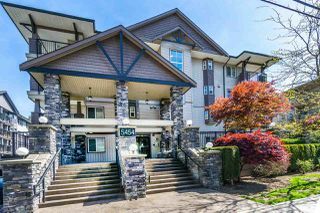 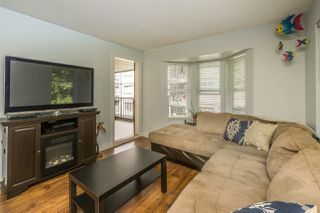 Bright, beautiful and very quiet 1 bdrm, 1 bath corner unit in the heart of Langley. 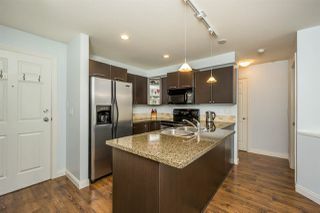 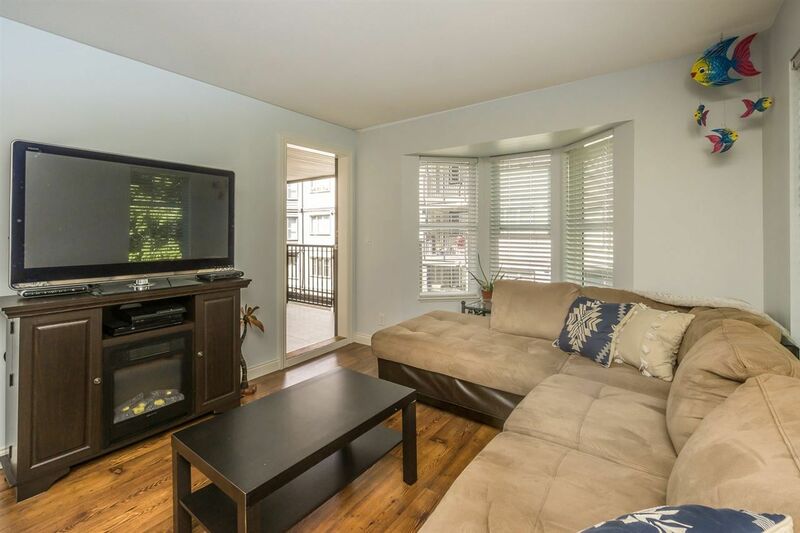 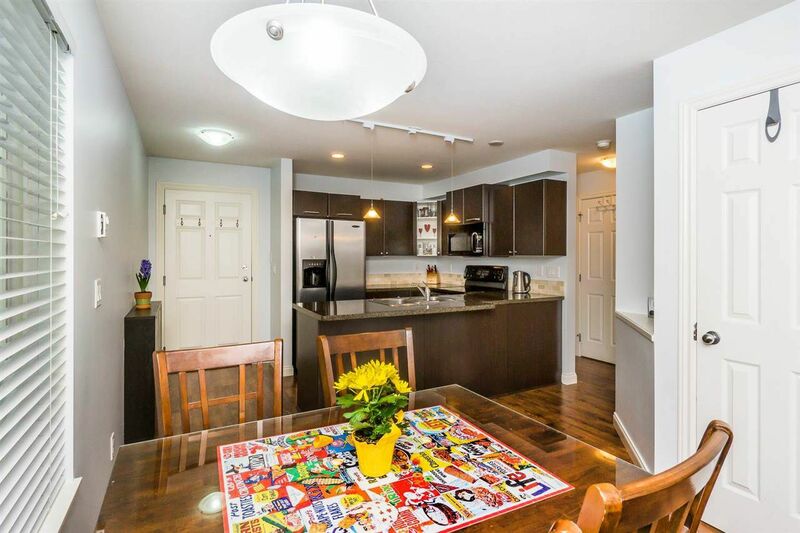 This unit has GRANITE counter tops, SS appliances, laminate flooring, electric fireplace and an OPEN-floor plan with plenty of windows. 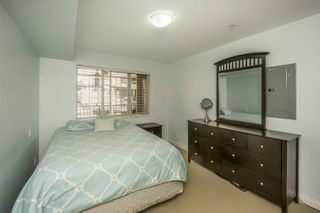 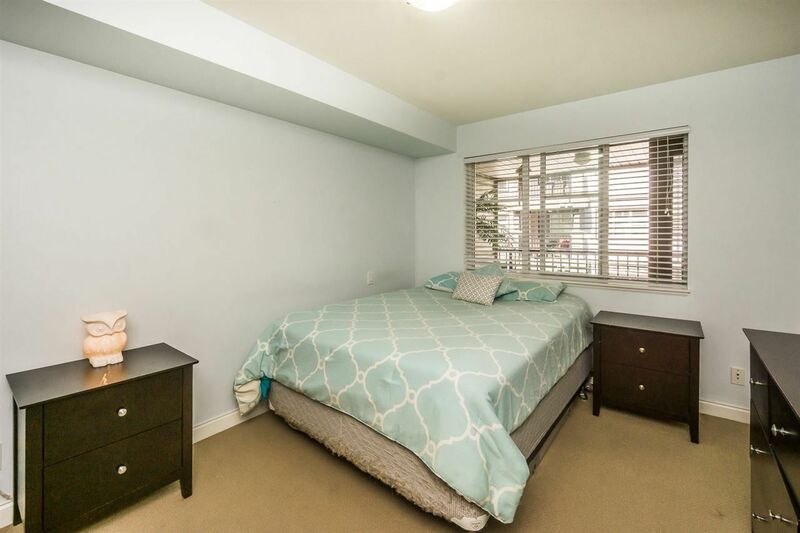 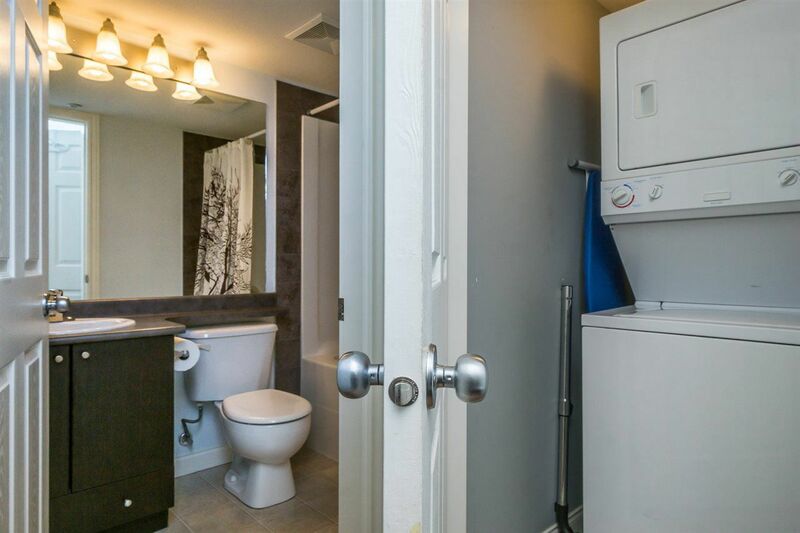 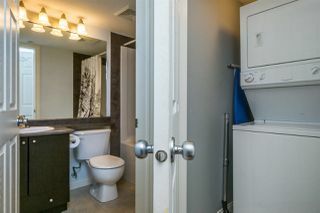 Good size master bedroom and private in suite laundry. 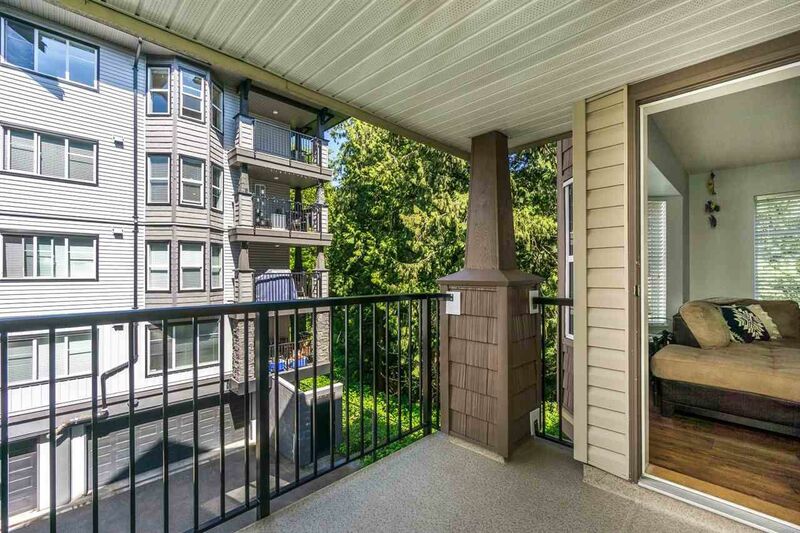 The patio and unit run parallel to a PROTECTED GREENBELT, for extra privacy. 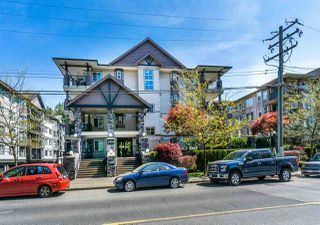 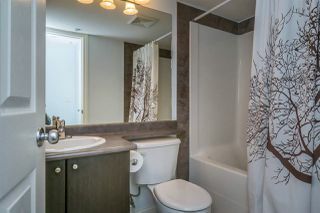 Centrally located in the Brydon Walk Building which is within walking distance to parks, walking paths and a popular duck pond. Call today for your private showing.